Some of my favorite fall activities are hay rides, collecting leaves, and picking apples. A trip to the local orchard is often an all-day affair where we enjoy picking bushels of shiny apples, guzzling icy apple cider, and sampling warm apple cake. The orchard's apple cake is one of my favorites. I wait all year for the chance to sink my teeth into a warm slice of heaven. Moist and bursting with chunks of apple, it's hard to eat just one piece. This is my version of that wonderful cake. It's a great way to use up all those shiny red treasures you brought home from the orchard. 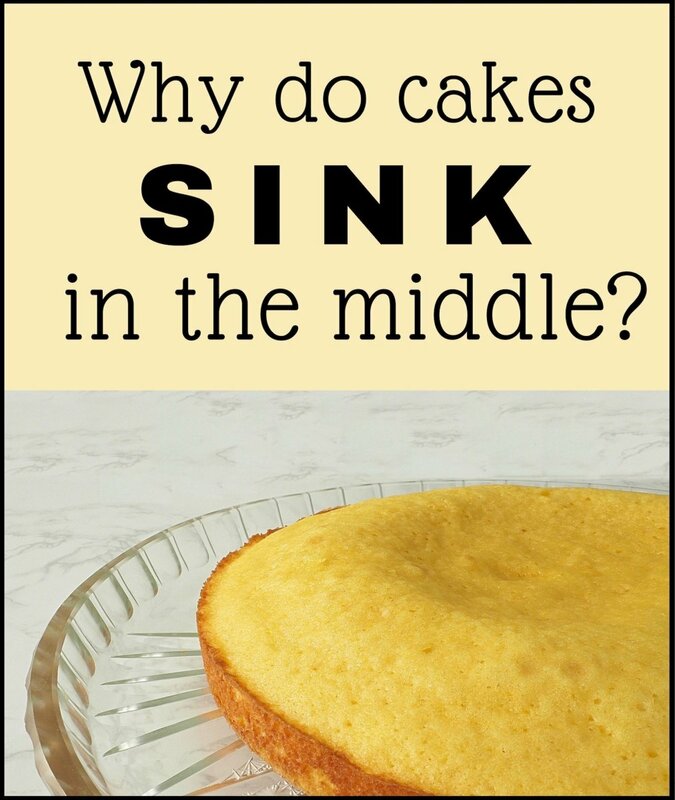 You can bake the cake in a bundt pan, although I prefer to use my 9x13 inch glass pan. 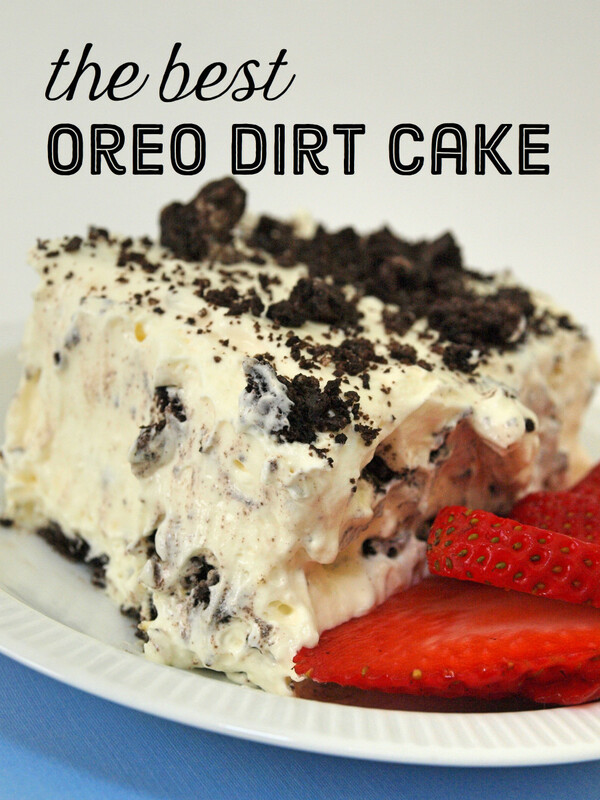 It's a great dessert to make for a picnic crowd or a gathering for your children. You can make the cake with or without the streusel topping, although we always enjoy the crunchy, buttery topping. My favorite apple here in Peru is called the Israel apple. It's a sweet-tart version that's perfect for eating or baking. Similar ones in the U.S. would be Jonathan, McIntosh, or Fuji. You could also try a tart, firm ones such as Granny Smith. Serve the warm cake with a cold glass of milk, a piping-hot mug of coffee, or soul-warming spiced cider. Enjoy! Any variety of apple will work in this recipe, but we prefer sweet-tart varieties such as Jonathan or McIntosh. Be sure to use ripe apples. Unripe, hard apples won't tenderize as well in the oven. Use real butter, not margarine, for the best flavor. For a healthier version of this cake, substitute whole wheat pastry flour for the unbleached flour and raw sugar for the white. For a lower sugar cake, omit the streusel topping and reduce sugar to half a cup. Preheat oven to 350 degrees Fahrenheit. Grease and flour a 9x13 inch rectangular pan. In a medium mixing bowl, whisk together the flour, salt, and baking powder. In a large bowl, beat the eggs and sugar with an electric mixer on high for 5 minutes. Add butter and blend. Stir ground cinnamon into the chopped apples. Add flour mixture, and stir until just combined. Add vanilla and fold apples into the batter. Pour batter into prepared pan. Pour 1 cup brown sugar, 1/2 cup flour, 1/4 cup butter, and 1 teaspoon cinnamon into a small bowl. Using a pastry blender, combine the ingredients until they resemble small peas. Sprinkle over batter. Bake for 40-50 minutes until a tester toothpick comes out clean. Let the cake cool for at least 30 minutes before slicing. Serve warm cake with a tall glass of milk or a mug of spiced cider. Enjoy! Are You Going to Pick the Apples From an Orchard? Here are some tips I recommend if you're going to go pick your own apples. Go Organic, If Possible: Do research before choosing an apple orchard. The closest orchard isn't always the best. Find out whether the orchard is organic, conventional, or low-spray. You don't want your family exposed to harmful pesticides. Make Sure They Have the Apples You Want: Call the orchard ahead of time and ask for their apple picking schedule. Different varieties of apples are ready to pick at different times of the fall season. You Might Need to Bring Lunch: Ask if food is available for purchase. If not, be sure to pack a picnic lunch. Take along a cooler so you can safely transport any perishable items that might be available for sale at the orchard, such as berries. Protect Yourself: Whether or not the day is sunny, be sure to pack a hat and sunglasses. After all, picking apples means you'll need to look up, perhaps toward the sun, in order to find the best ones. It is also a good idea to bring along reusable bags to pack the fruit in. And if you have a baby, bring along the stroller. Carrying a baby and a heavy bag will quickly wear you out! Don't Expect Perfect Produce: And remember, if you choose to pick organic apples, they won't look perfect like the shiny, flavorless apples often sold in supermarkets. Savor the fact that you can bite into an apple right from the tree and enjoy the security of knowing they are free of harmful pesticides that could hurt your family. Pick Ample Apples: If you enjoy baking, be sure to pick enough apples for this delicious cake, apple butter, applesauce, and apple pancakes. You won't regret it! Waiting eagerly for fall to arrive so I can start baking again. 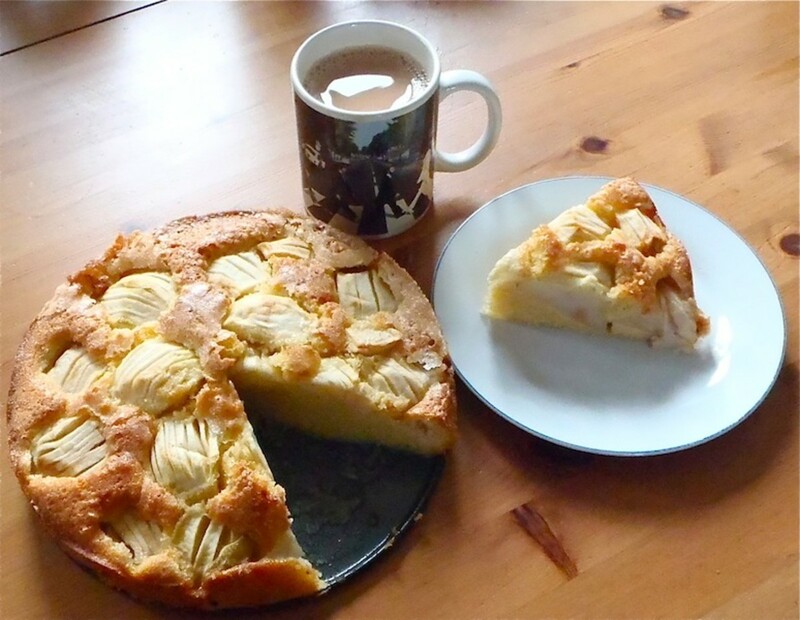 This apple cake looks absolutely wonderful. I can't wait to try your recipe. Thank you. It looks very good. The streusel buttery topping makes it tempting to try. I will bookmark this recipe to come back to. Rating up! 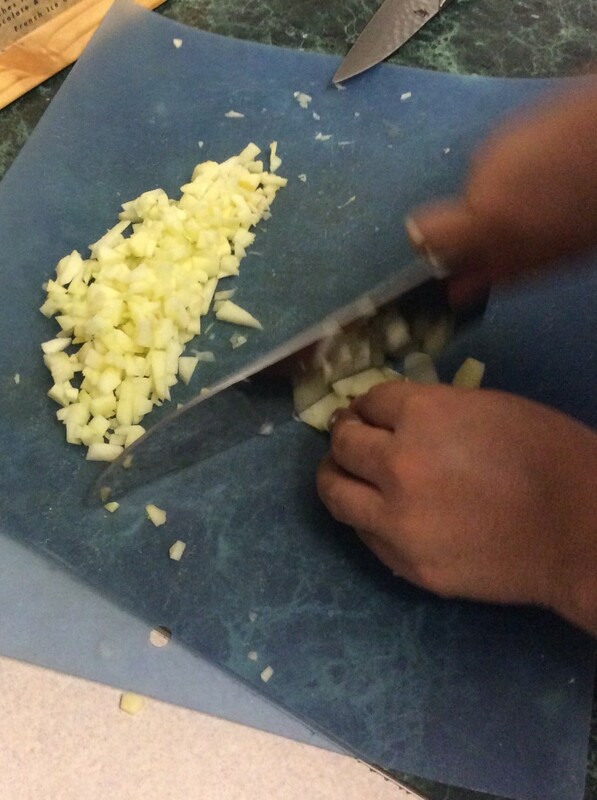 Have loved your recipe ideas. Will try this one. Thanks. Thank's for all the info very interesting and got a lot out of your hub. This looks so yummy and it would be great over the holidays! Hope you and yours will have a wonderful Christmas! Thank you for your comment Susan Recipes! Wow.. This looks yummy and healthy and above all it is quite easy to prepare. Thanks for sharing. peachpurple, the apples do cook up soft. I hope you have a chance to try it! Thanks for the comment and vote Suzanne Day! did the apples turned soft like apple pie sold at McD? Mmmm, this looks delicious! And most importantly for me, it is an easy baking recipe too. Looking forward to a test taste sometime soon and thank you for letting us know which apples to use. Voted awesome because it is! Thanks for the share, vote and pin ChitrangadaSharan! This sounds yummy and nutritious. You presented it so nicely with pictures. I love the combination of cinnamon with apple in cakes and pies. Thanks for sharing and voted up, pinned on my dessert board! Thank you Just Ask Susan! I'm glad you're going to try this cake Glimmer! Thanks for your comment! 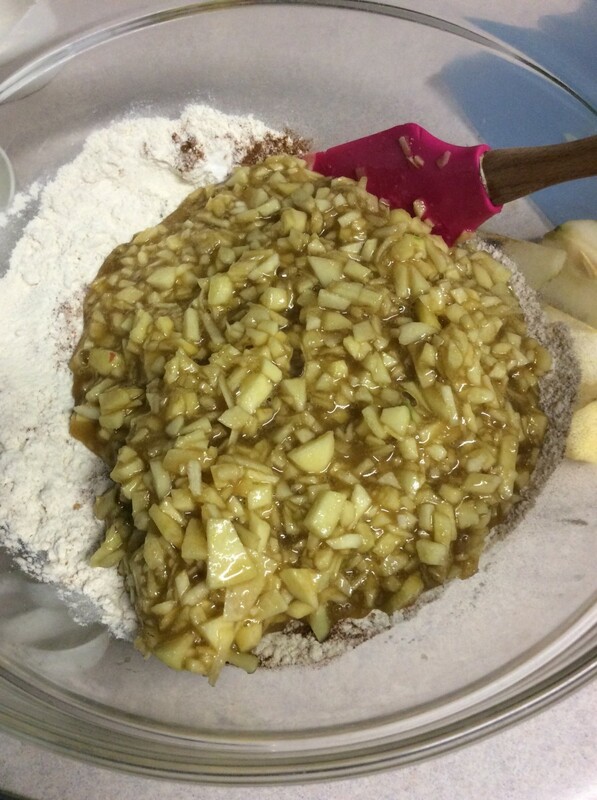 I love apple cakes and can't wait to try yours. Mmmm....Hi vespawoolf. Checking out your apple cake recipe and it looks wonderful. Apple cake is one of my favorites especially with the cinnamon. I'll be trying this one out for sure! Hope you and your family enjoy the holidays. I always love apple cake. Thanks for sharing your version. It certainly sounds delicious! 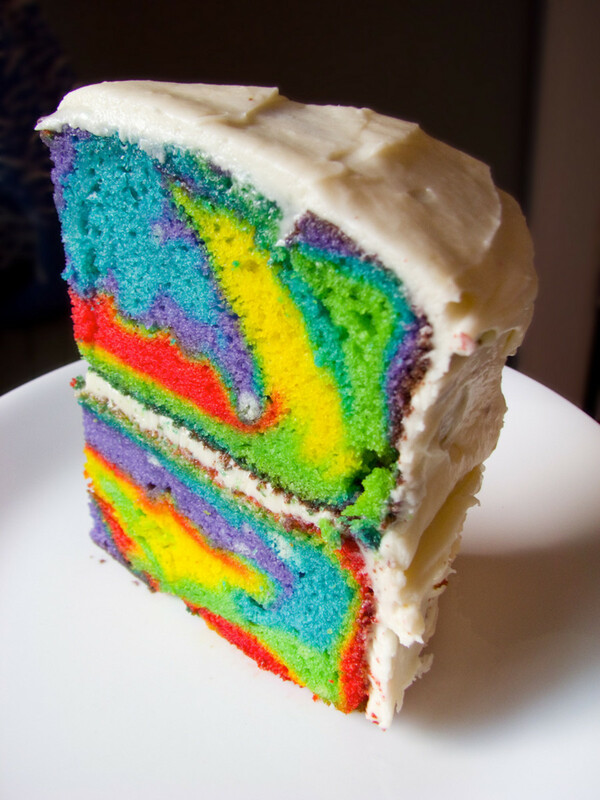 DDE, walnuts would be a great addition to this cake. Ericdierker I'm glad this recipe inspired you. I'm glad you're gong to try this anglnwu. It's nice to hear from you pstraubie! Thanks for the share, votes and comment vocalcoach! 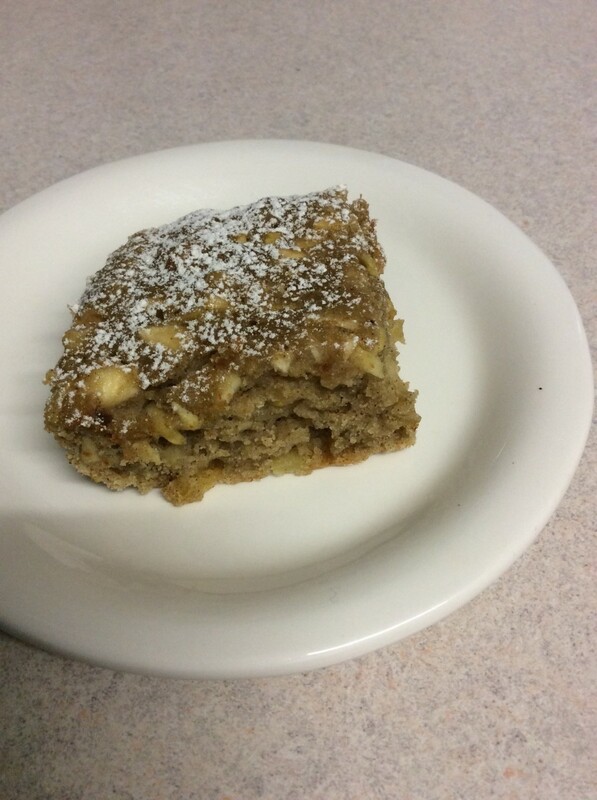 A great idea for this season When I made the walnut cake I added apples it added such a great flavor to the cake. The recipe is perfect for me. Just a plain old fashioned great article. In that is it is already winter here we will just try it with the best apples we can get. But next fall we will go a pickin'. This looks heavenly. 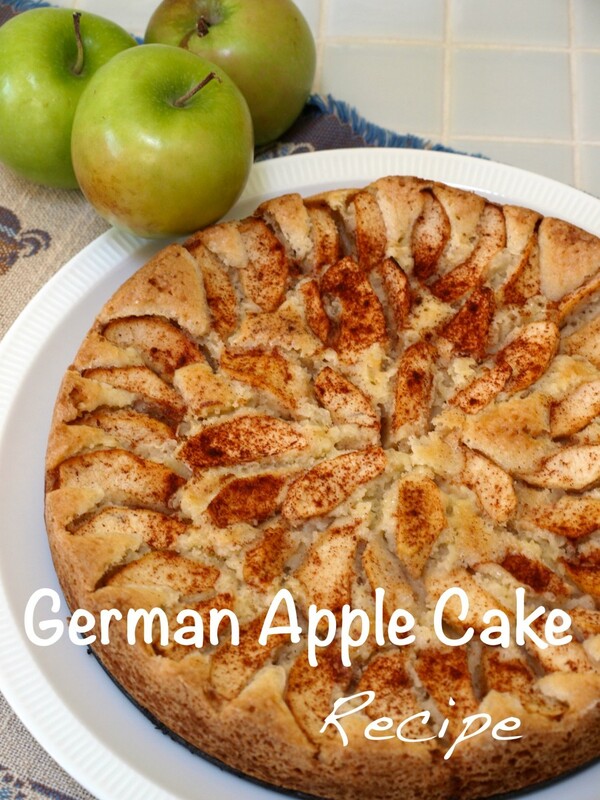 I love anything baked with apples and this looks like the perfect match of apples and cake. Will attempt this! Thanks for sharing and rated up. It looks and sounds delicious! Thanks for sharing! I can almost smell this baking. And it has to be so very moist and tender. 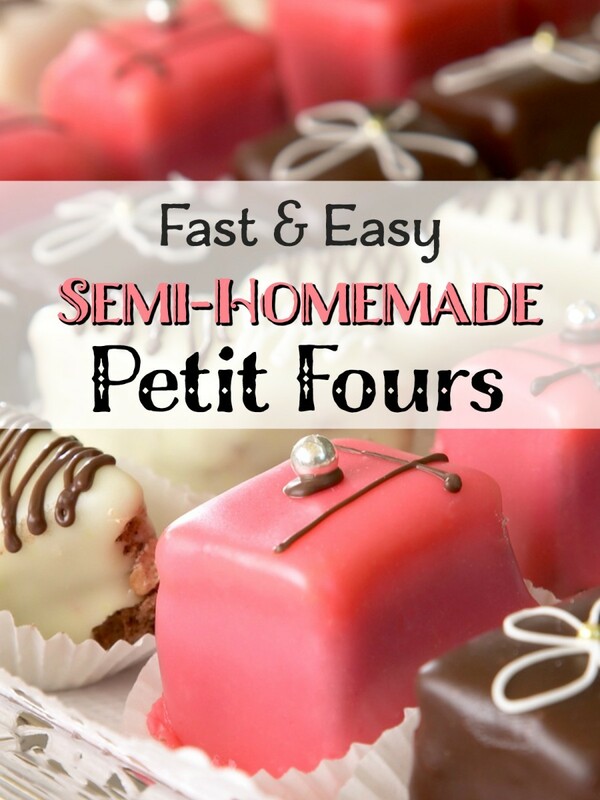 My files are overflowing with all of the lovely recipes I find here on HubPages. My hungry little mouth is drooling for some of your apple cake. Baking isn't a passion of mine, however, I can't resist making this recipe! Thanks for sharing it and I will too, along with a vote up, useful, awesome and interesting! purl3agony, that´s a good question! I use "Israel" apples, which are common here in Peru. 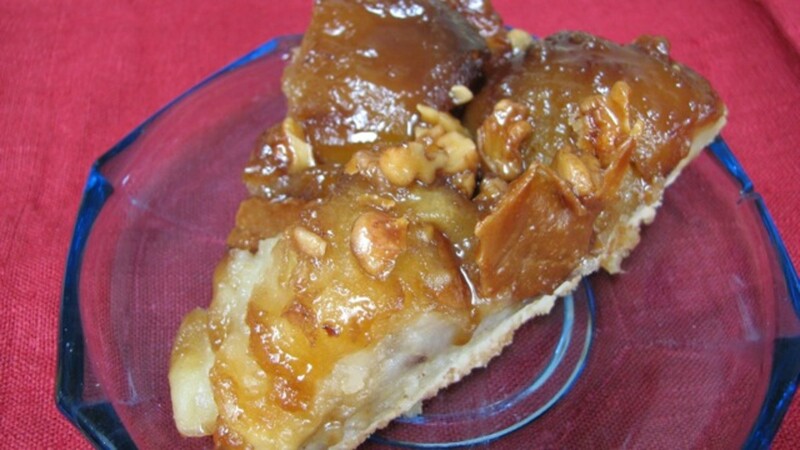 But I think any tart-sweet baking apple like Jonathan or McIntosh would be great. I hope you have a chance to try it. Enjoy! 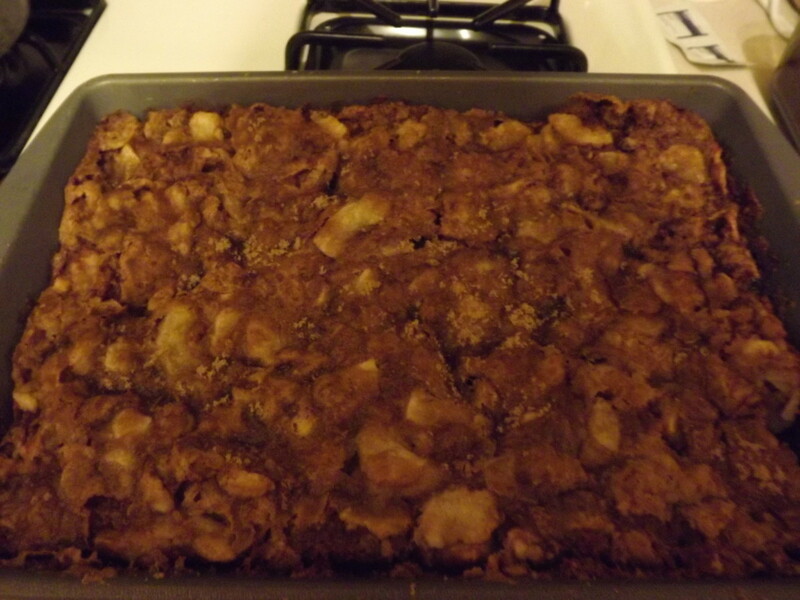 I love baked goods that include apple and cinnamon. Are there any particular types of apples you'd recommend for this recipe? It sounds delicious!